We have moved our memberships to be processed on our website. This allows for easier sign-up and control of your range membership directly from your account page. See our membership page for full details on what benefits are included with a membership. Our membership prices will also be increasing for 2019, HOWEVER, if you sign up by 12/31/18 we are offering a sale for your first 6 months at our current rates of $19.99 for a single membership, $29.99 for a couple and $39.99 for a family membership. This a $5 per month savings. New sign-ups only. 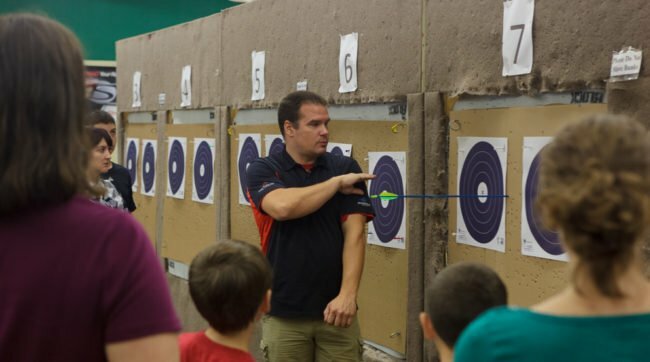 Posted in General News & Events | Comments Off on Range Memberships Now On Sale! 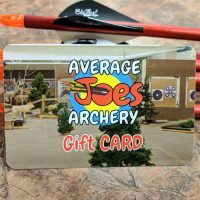 Merry Christmas and Happy New Years from Average Joes Archery. The shop will be closing at 4 pm for Christmas Eve and will be closed all day for Christmas. We will also be closing at 4 pm on New Year’s Eve and all day on New Years Day. If you are looking for an archery gift idea we have a few options for you that can be ordered right from our site if you don’t have time to make it to the shop before Christmas. NOTE, all of our website purchases include gift receipts that are emailed directly to you after your purchase. Our gift cards can be ordered online and picked up in store with the emailed gift receipt. Our favorite gift for this Christmas is our Store Gift + Custom Archery T-Shirt that is on sale right now with can also be picked up in store with the emailed gift receipt. Basically, buy a $100+ gift card and get the $15 t-shirt for free! 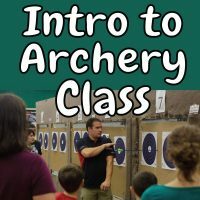 Our Intro To Archery Class and the Archery Experience for 2 are great gifts for those just getting into archery or wanting to try it for the first time. 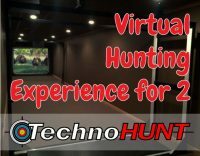 The Virtual Hunting Experience is also great for beginners or for those who have shot a few times. All three include the needed range time and rental equipment. If you are giving someone a new bow for Christmas our New Bow Owners Class is a great gift. 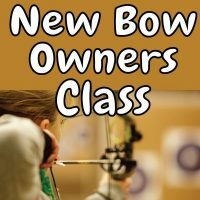 NOTE, this class is included at NO CHARGE with any new bow purchase from us. For shooters that are more established our Hunter’s Tune Up, Open Shooting Punch Card, and TechnoHUNT Punch Card make great gifts. Our staff is also happy to help walk you through any last minute questions if you want to call us. 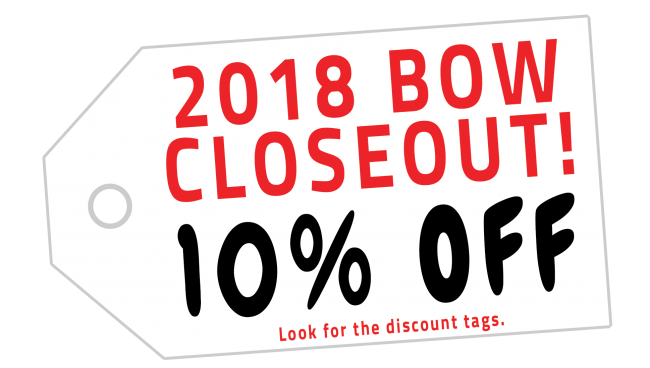 To make room for the incoming 2019 model year bows we closing out our inventory of 2018 bows with a 10% off sale. Stop by the shop and see what is available or if you have a specific model you are looking for you can contact us to check availability. 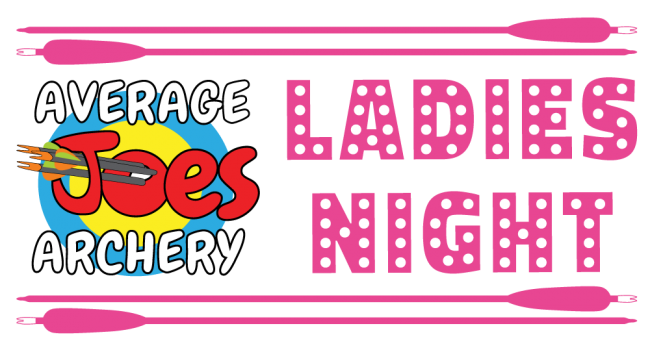 Come join us the Friday after Halloween (11/2) from 6pm – 9pm for open shooting, pizza and soda. 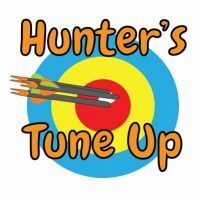 We will have our range set up with REAL PUMPKINS, (fake) zombie targets, other fun targets for the kids (and adults) and will have our TechnoHUNT running for open shooting (included in the entry fee). We are looking for this to be a great way to get your whole family out to the range to enjoy a sport together (all shooters must be at least 7 years old, if under 18 youth waiver is required). 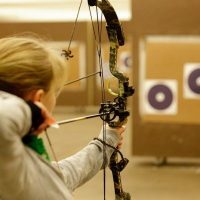 Rental equipment is included in the entry fee, so don’t worry if you or a family member (or an out of town family member) doesn’t have a bow to shoot. We do have limited spots for this event to ensure there is room on the range for everyone to shoot so you are encouraged to purchase your spot in advance. Entry fee is $15 per person. Space is limited so please reserve your spot ASAP with the link below. NOTE, our scrambles are done for 2018. Check back for updates on 2019 dates. Join us for a little after-hours fun and a chance to take home some cash. 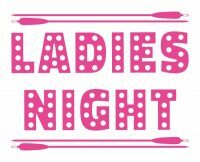 We will be hosting 3D Scrambles (Jackpot Shoots) the 2nd Saturday of EACH MONTH with team draw and shooting starting promptly at 5 pm (please arrive early to warm up). Cost is $20 per shooter. Pre-registration (REQUIRED) will close at midnight of the prior Wednesday. The shoot will be canceled and refunds issued if less than 10 shooters sign up. There will be at least $100 in prizes at each shoot (minimum of 10 shooters required). Larger prize pools for shoots with more participants. Shooters will have the option to pay into a 100% payout pool. The mission of Average Joes Archery is to introduce, educate, and equip people for the sport of archery. 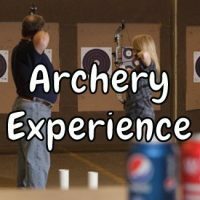 As part of this mission, we offer our Archery Experience and Open Shooting for those that want a simple way to try archery in a fun, safe shooting range. 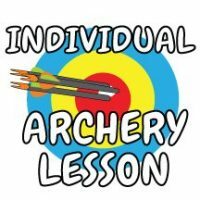 For those that want to learn a little more, we offer archery group classes (Intro to Archery Class & New Bow Owners Class) and individual lessons. 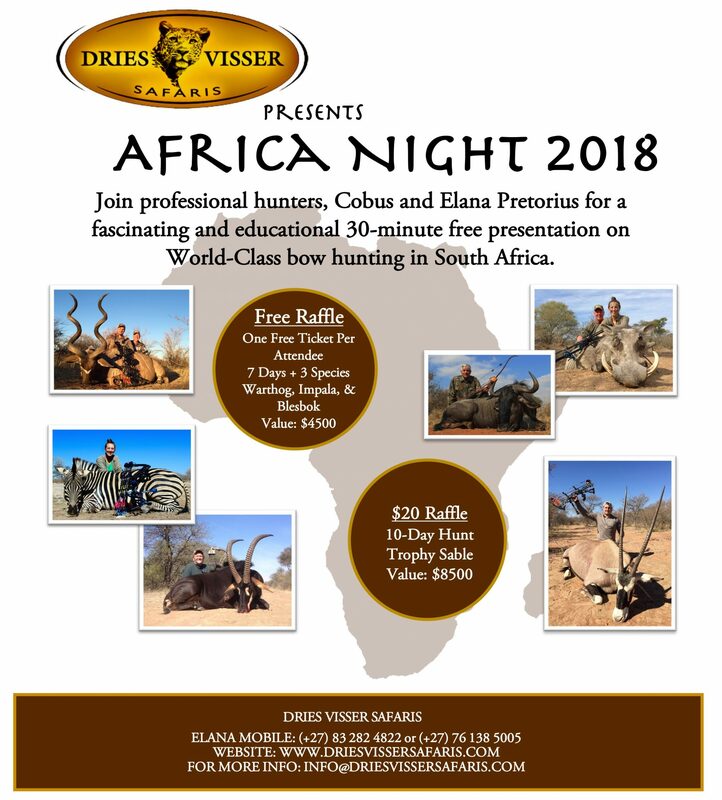 Join us Tuesday the 27th in hearing from Dries Visser Safaris about bowhunting in South Africa. The presentation will be given by Cobus and Elana Pretorius and starts at 7pm. See the flyer below for more details.